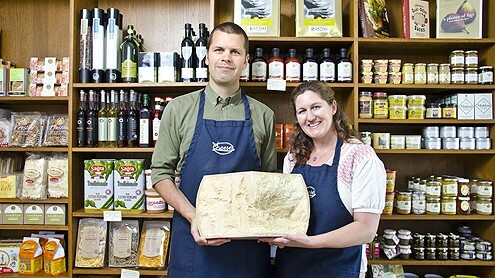 Michael and Kathryn Graham, owners of C'est Cheese in Santa Barbara, are honored in the 2012 Spirit of Small Business Awards. The section published July 27. 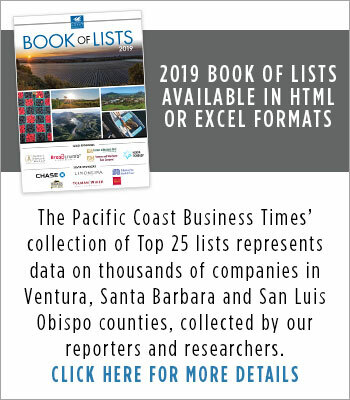 The 10th edition of Spirit of Small Business, the Pacific Coast Business Times’ annual celebration of small business and entrepreneurship in the Tri-Counties, published July 27. 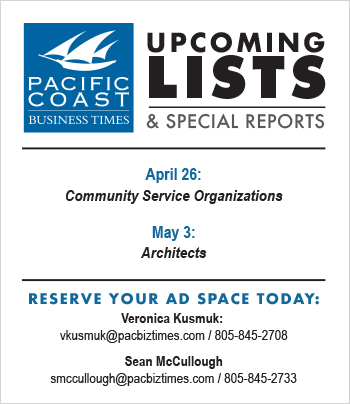 This 40-page special section features nine small businesses from Ventura, Santa Barbara and San Luis Obispo counties. To read profiles of the winners, pick up a print copy of the Business Times. Tickets to the Aug. 16 awards luncheon honoring the winners are available here. The section also includes an update on past winners of the 10-year-old awards, informational articles and a resource guide for small-business owners. 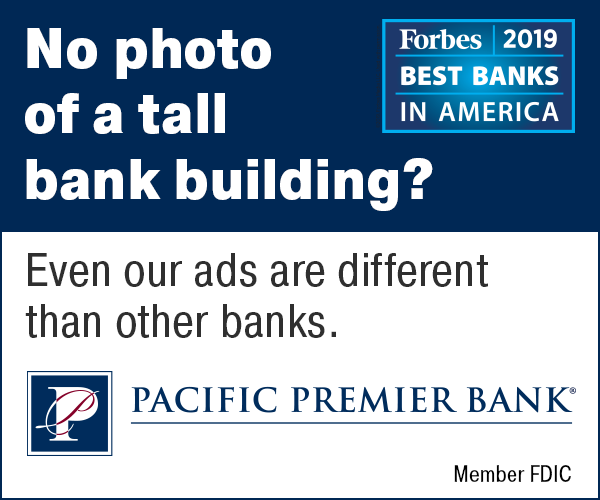 To subscribe to the Business Times or to purchase a copy of Spirit of Small Business 2012, please contact [email protected] or call (805) 560-6950.